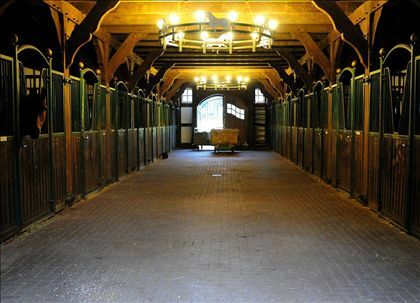 We are looking for experienced grooms to work at our stables and to go to national & international horse shows with our riders. 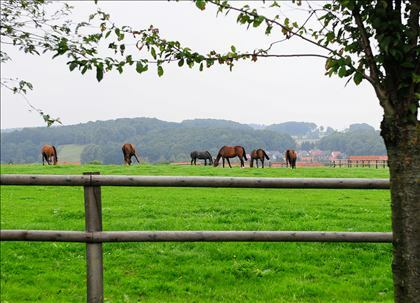 Accommodation and daily food is provided at the yard. 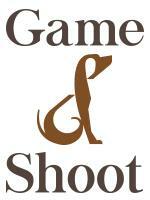 Working in a professional and international team. 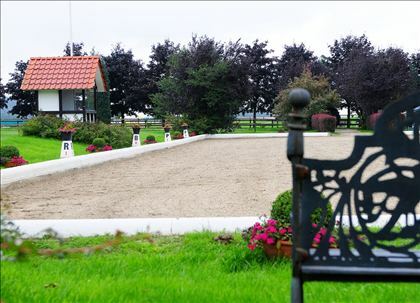 More than 1,000 years of history, combined with latest standards of equitation – that’s the stable of the Kasselmann-family. 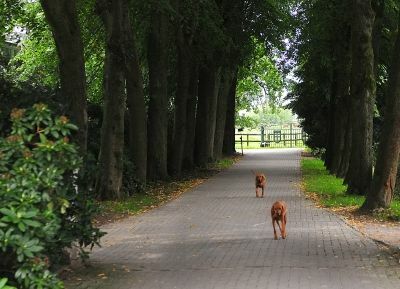 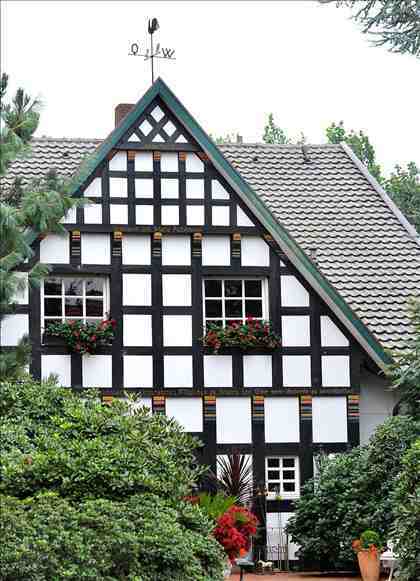 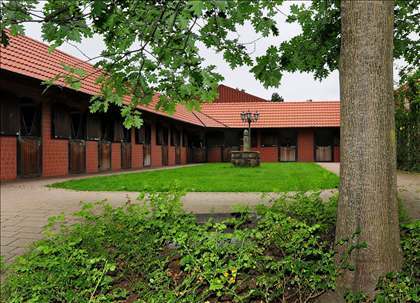 Beautifully located in Hagen a.T.W. 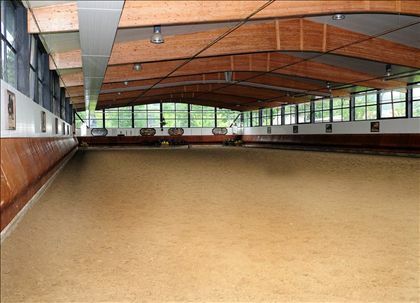 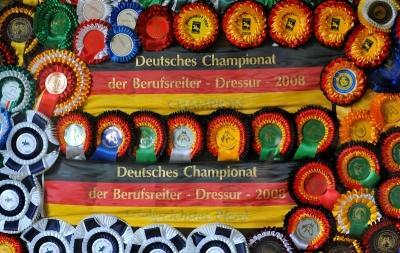 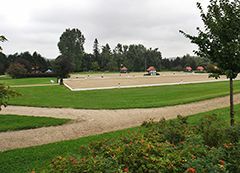 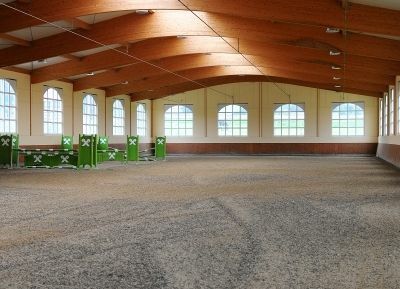 at the foot of the mountains of the Teutoburger Wald, the Kasselmanns set high standards – their farm is a center of competence for dressage sport and is certainly beyond compare worldwide.